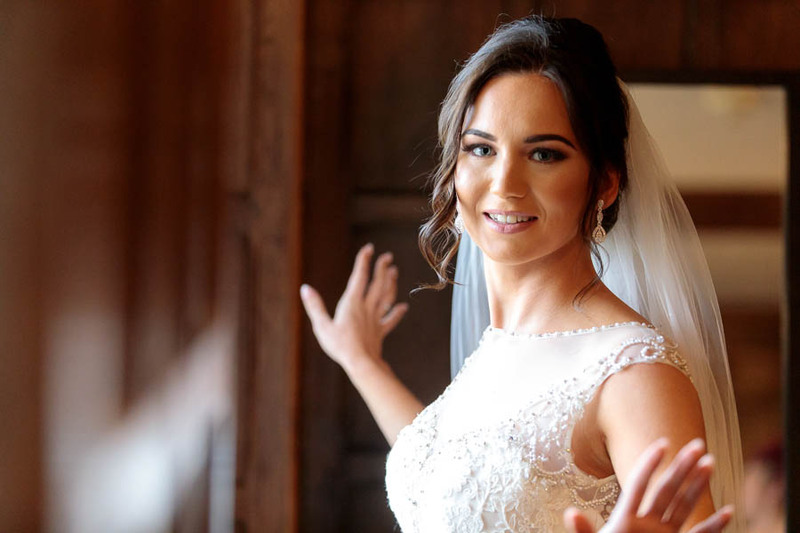 So you’ve got a list of all the formal wedding group photos you want, and you’re trusting your chosen wedding photographer to get all those ‘standard’ wedding images – but many brides also want those natural looking ‘un-posed’ photos that better encapsulate the story of your happy day…. But how exactly does that happen? What if you hate having your photo taken (who doesn’t?!)? What if you’re too stiff and awkward for those candid wedding photos you want? It’s important that you know, like, and ultimately trust your wedding photographer. 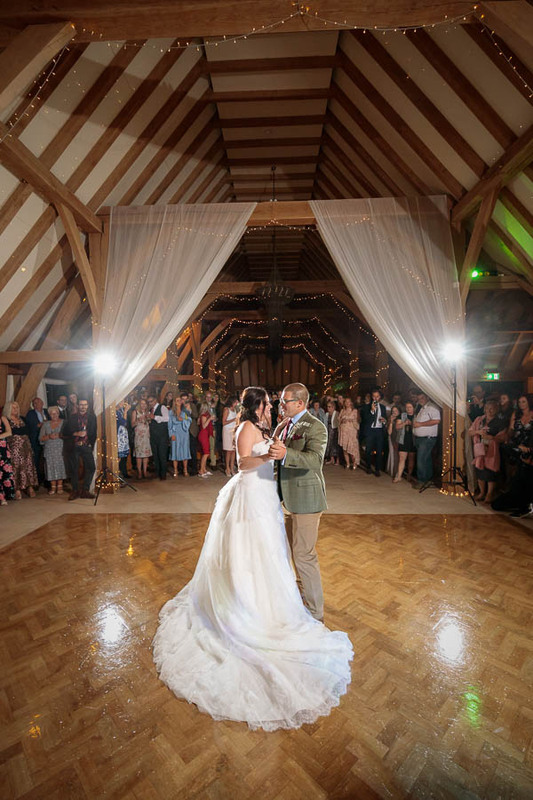 No other wedding vendor on your wedding day will have as much contact and interaction with you in relation to your wedding, whether it be leading up to and after the wedding, or crucially on the day itself. We even like to joke that often it’s the photographer you end up seeing most of on your wedding day, even more-so than your bride/groom!! As such it’s important that you meet your wedding photographer before the big day, preferably more than once. If they include a ‘timeline consultation and venue walk-around’ then all the better as they can really get a feel for your personalities as well as your photography needs… If you book them through internet and only meet them on the wedding day, there’s a good chance that even if you are a good fit – they won’t adequately understand your personalities enough to make you feel comfortable enough for natural and candid wedding photos that you’ll love forever. 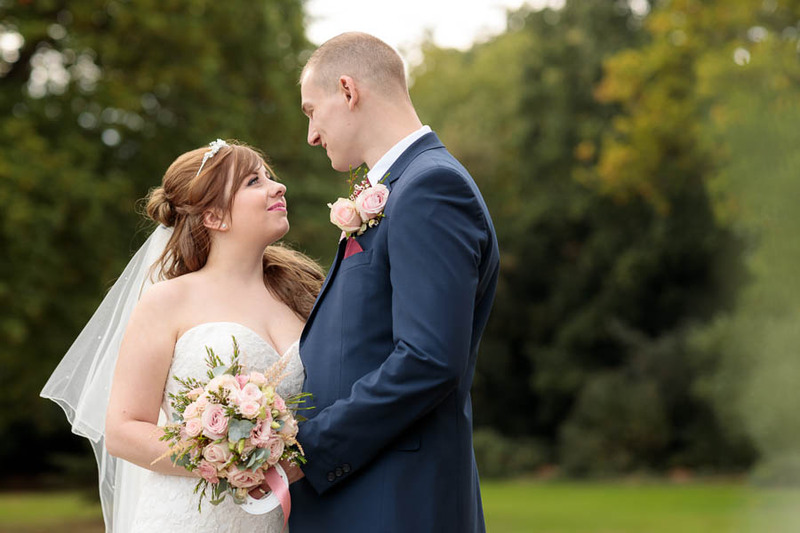 If you don’t feel comfortable with your wedding photographer it will show in the photos, and furthermore if they don’t have the people skills to relax you quickly, then it’s worth finding that out before the big day when you still have a chance to do something about it! They hate how they look in photos. Have no idea how to stand or what to do with their hands?! An engagement session before your wedding day gives you the opportunity to a have a ‘dry run’ through what you’ll be doing on the wedding day, but with lots of time to have fun doing it a non-pressured environment where you can get to know your wedding photographer and relax in their presence. It allows you to ‘hit the ground running’ on the wedding day, both knowing what to do and what to expect. CLICK HERE to see a wedding where the bride & groom just ‘went with it’ and had the time of their lives!